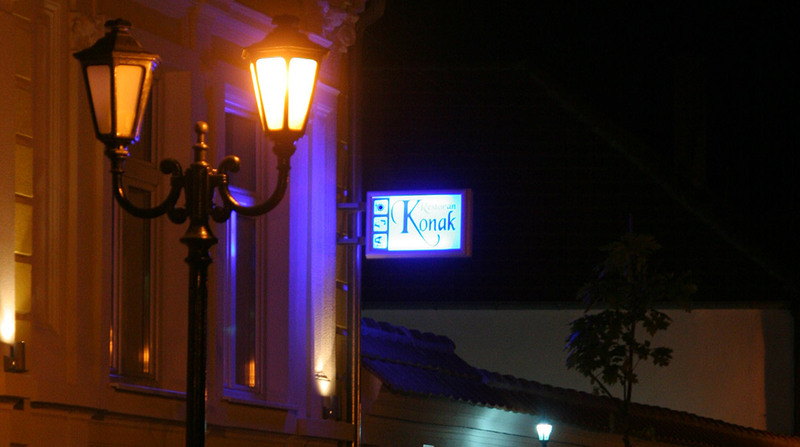 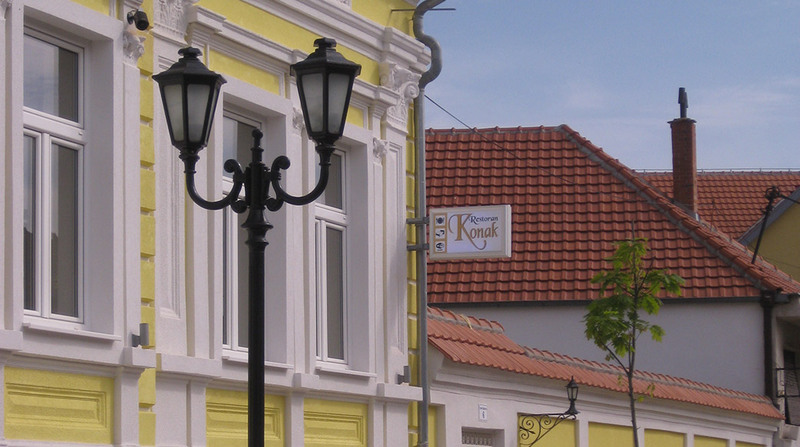 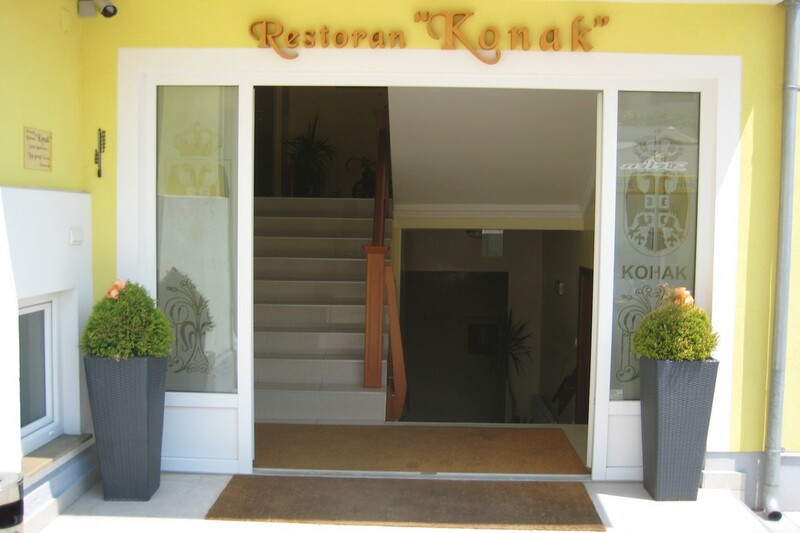 The Restaurant Konak Požarevac is a modern business building in the range of a 4-star hotel. 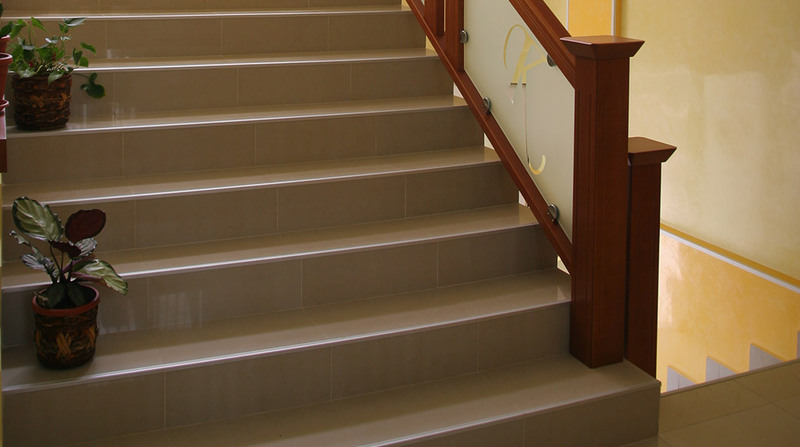 The highest standards required by a modern man are at your disposal, but it also reflects the spirit of tradition and warmth. 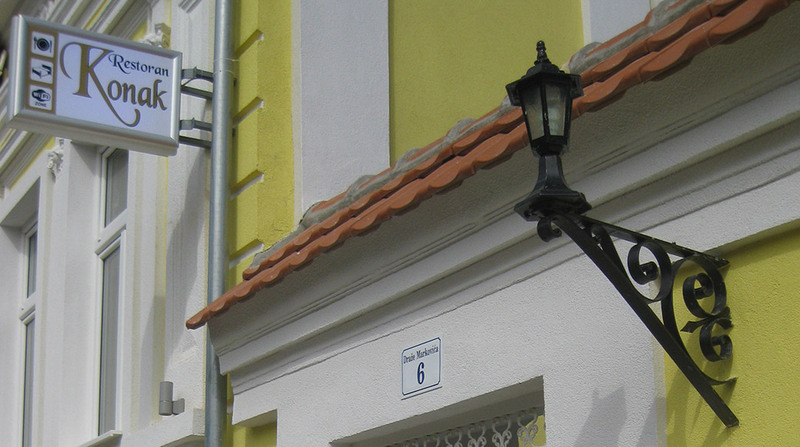 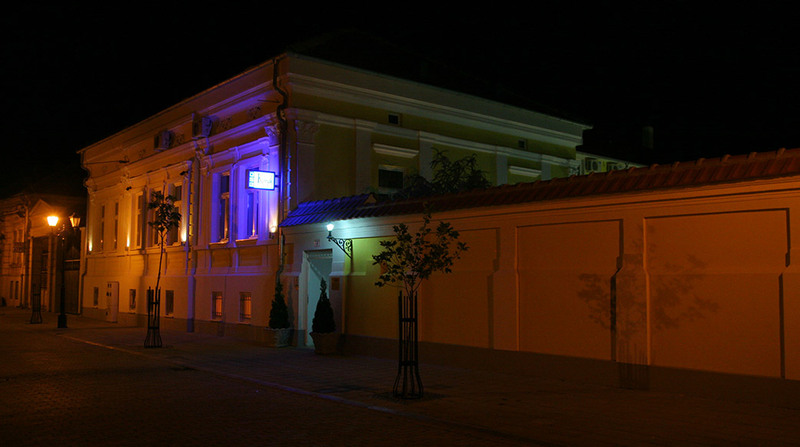 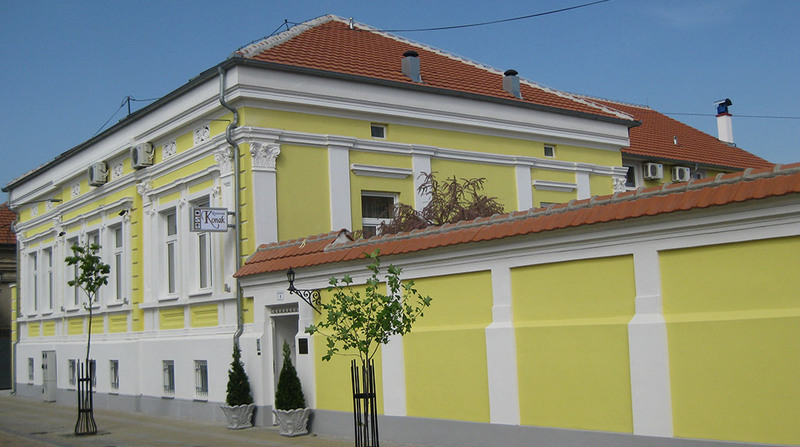 It is located in the center of town, in the oldest street in Požarevac. 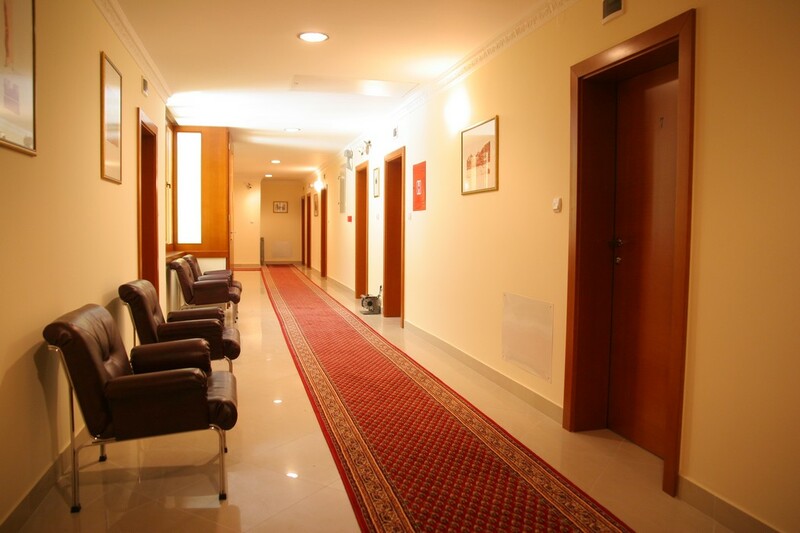 Although in the heart of the town it provides a peaceful and attractive holiday to all guests. 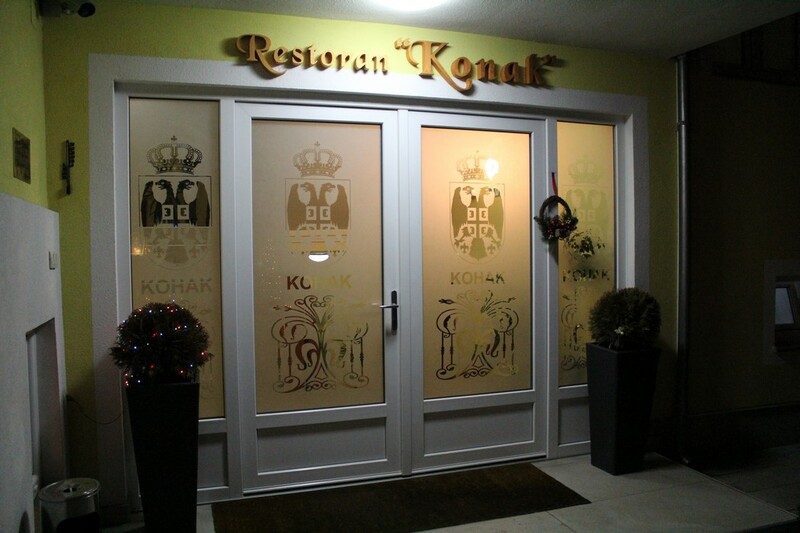 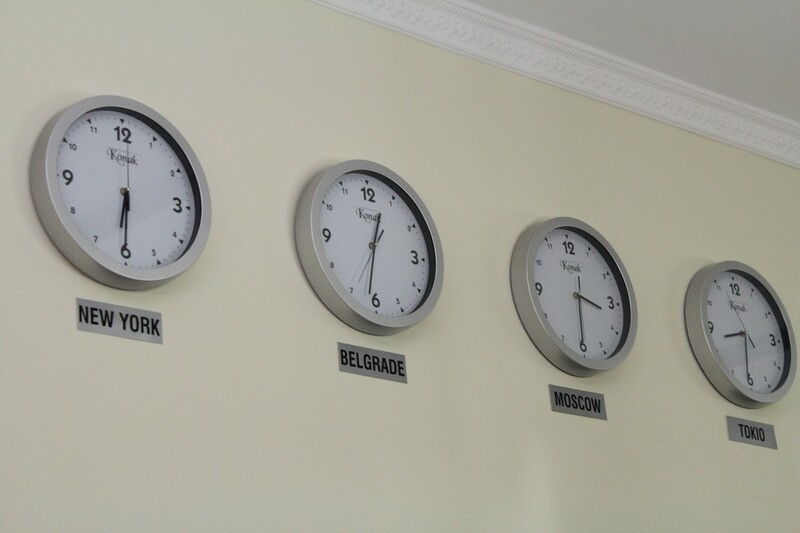 Due to the position of the restaurant, you will quickly and efficiently perform all tasks, whether you are visiting Požarevac as a businessman or a tourist. 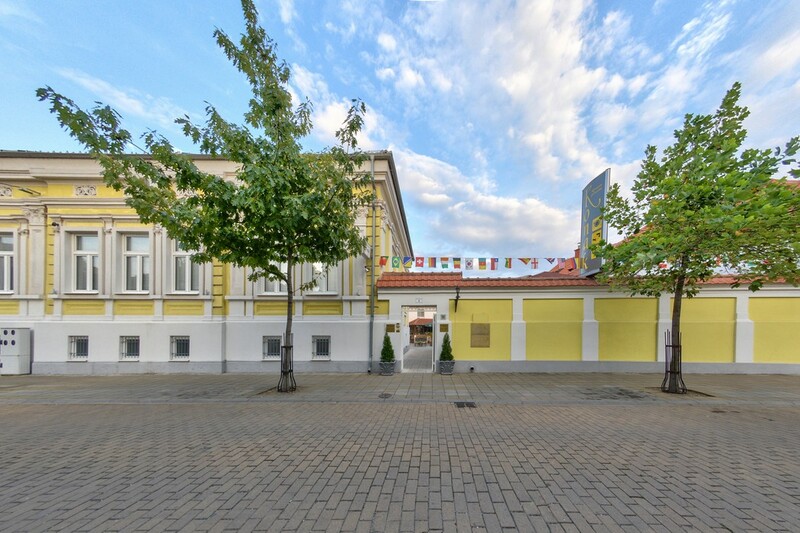 The building includes 19 rooms, a restaurant with a capacity of 180 seats, a conference hall, another hall for all kinds of celebrations with a capacity of 300 seats, summer garden and, of course, parking space for all restaurant guests. 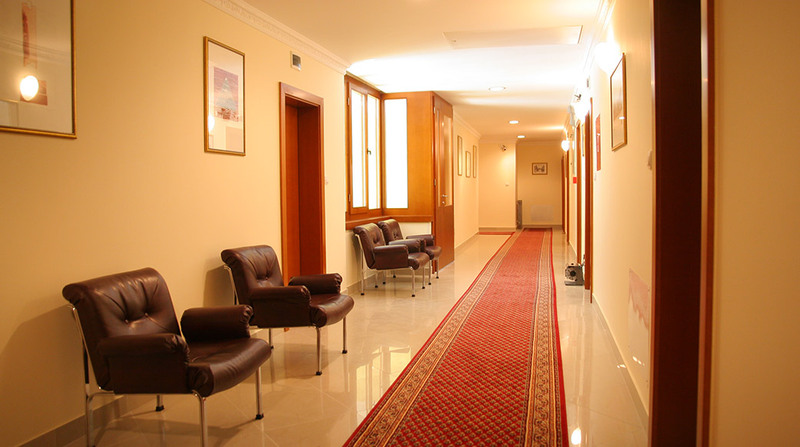 The whole building is air-conditioned and under video surveillance. 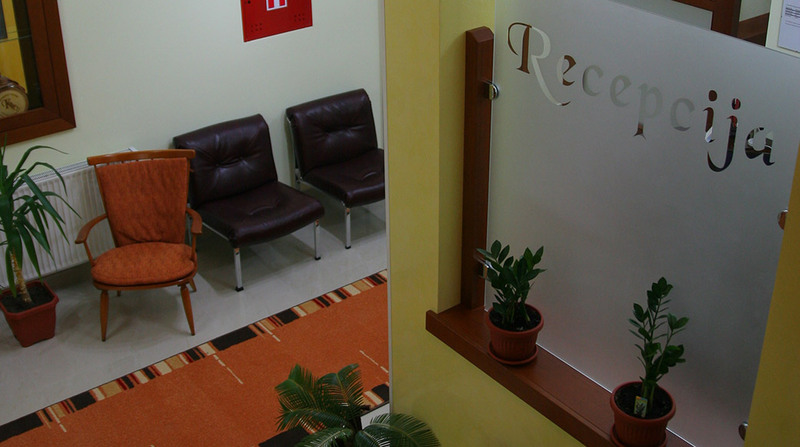 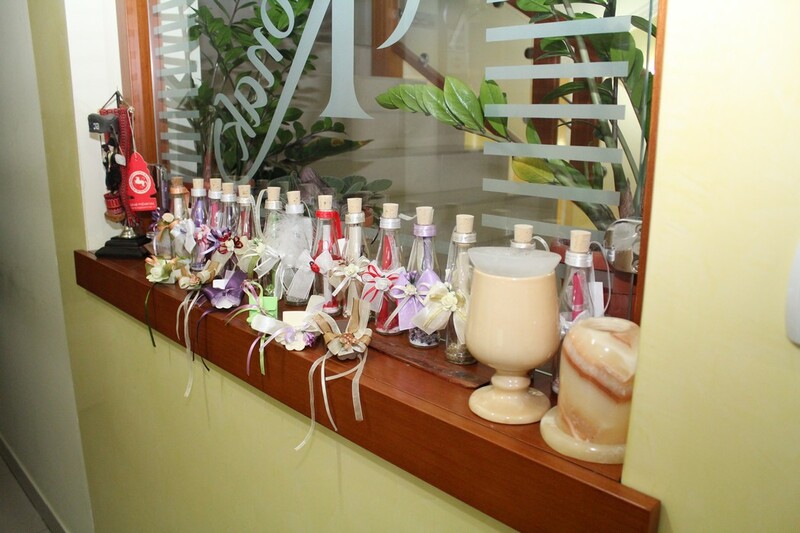 Friendly staff is always at guests’ disposal, who become regular visitors after their first visit. 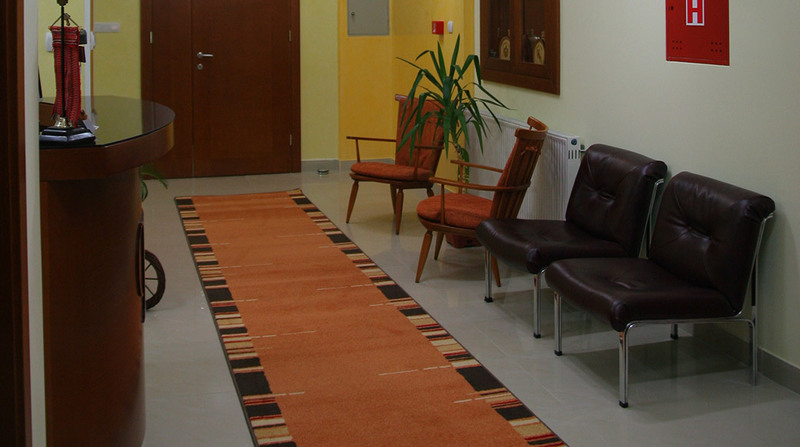 The rates includes bed and breakfast and 20% VAT.